Love Prayers: Good morning! Believe in yourself! Good morning! 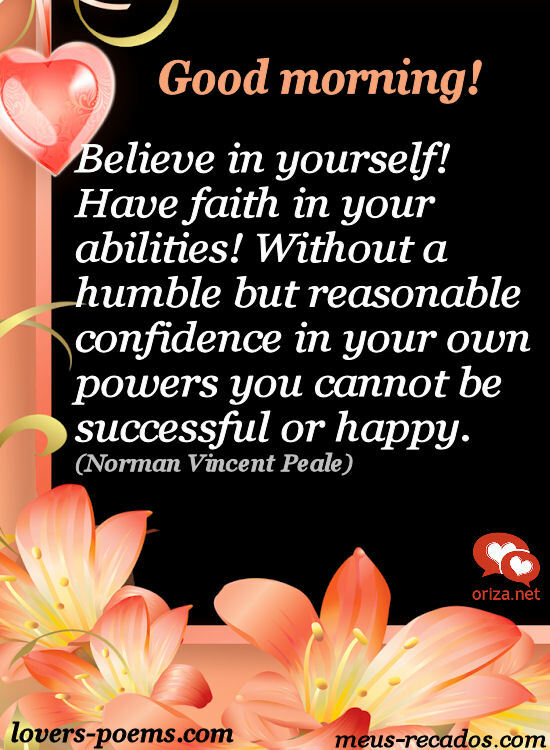 Believe in yourself!